Directions: West on Cactus to 45th Avenue, north on 45th Avenue to Corrine, east on Corrine to home. Approximate size: 8585.00 sq. ft. Please, send me more information on this property: MLS# 5902537 – $232,000 – 4444 W Corrine Drive, Glendale, AZ 85304. 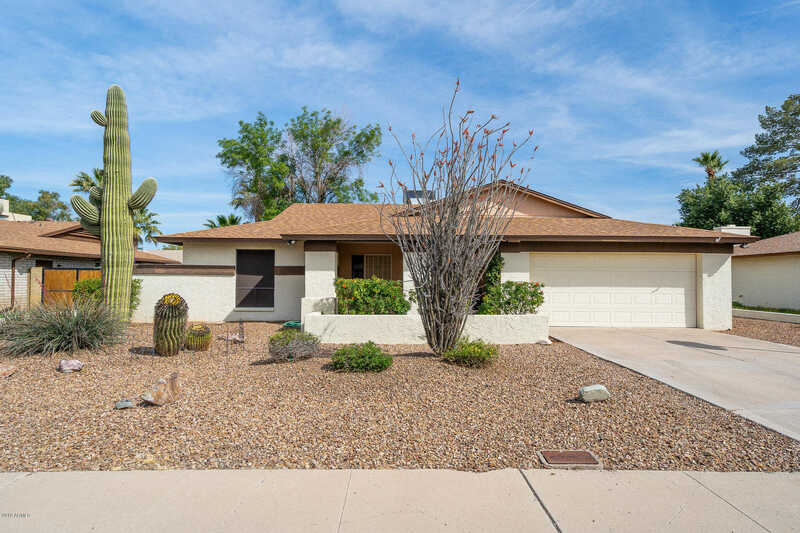 I would like to schedule a private showing for this property: MLS# 5902537 – $232,000 – 4444 W Corrine Drive, Glendale, AZ 85304.